The atmosphere is relaxed and comfortable, our designers will greet and guide you on arrival. Experience bespoke designs as you look through our gallery, in store or online. Explore your design and discuss your style, obligation free. Needing some inspiration? We have loads of extra special gift ideas for Mum! Something little and sweet, or a piece to represent the whole family - Mum will love it! We have personalised gift vouchers too! 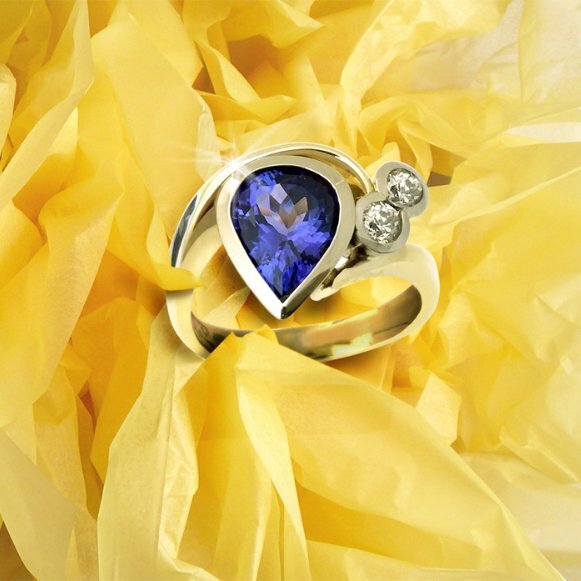 View our designs, see the inspiration and fall in love with our unique jewellery - made with love. Stress free - quotes and design appointments are always complementary. From conception to finished piece, we will work with you to create your own unique custom design. 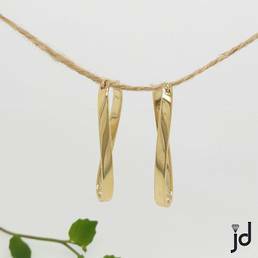 Together we can create your dream jd piece of jewellery to wear and enjoy for generations. Want to create something new from old? 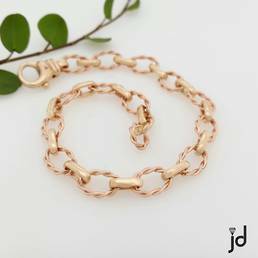 Re-use and refresh your old jewellery pieces with our redesign service - keep the original sentiment and let's create your own jd piece. Want to enjoy your jewellery without stressing about the insurance? Let us protect your precious piece - we can handle valuations, insurance claims as well as all that nasty paperwork. Easy! We can help with a range of payment options, from all your major creditcards to layby and finance. We can help secure the right finance options to suit you. Choose from any of our interest free terms, so you can dazzle now and pay later. We handle all the paperwork - you look really good! 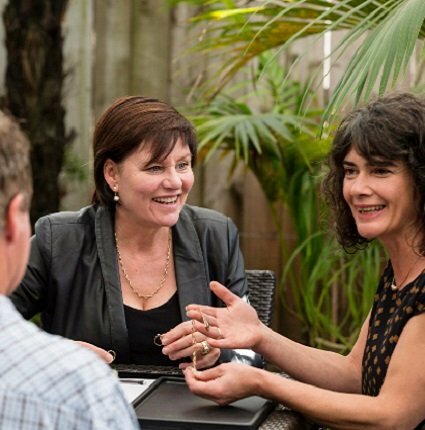 We're proud to be a family business with our roots firmly planted in Northland. Since 1990 we have been crafting the finest heirloom jewellery for you to treasure, pass on and create lasting memories. 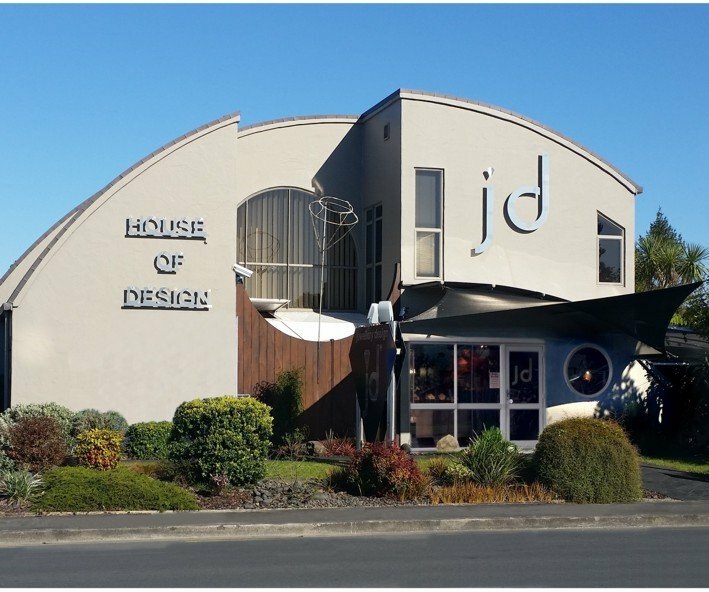 A brand loved by tens of thousands of kiwis for unique style, high quality and friendly customer service. 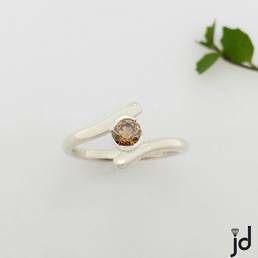 Every gemstone used in the jewellery is personally selected by jd’s experienced designers. 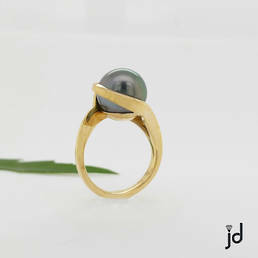 Custom made jewellery that not only looks great but fits perfectly for a great wearing comfort. Already dutyfree you can also get your jewellery GST free. We can arrange for your new jewellery to be picked up from the airport. In a hurry? Choose from hundreds of 'Limited Edition' and 'One Off" designs all ready, made up to view and buy in store. Your custom jewellery stays flawless for years with our lifetime manufacturing warranty. 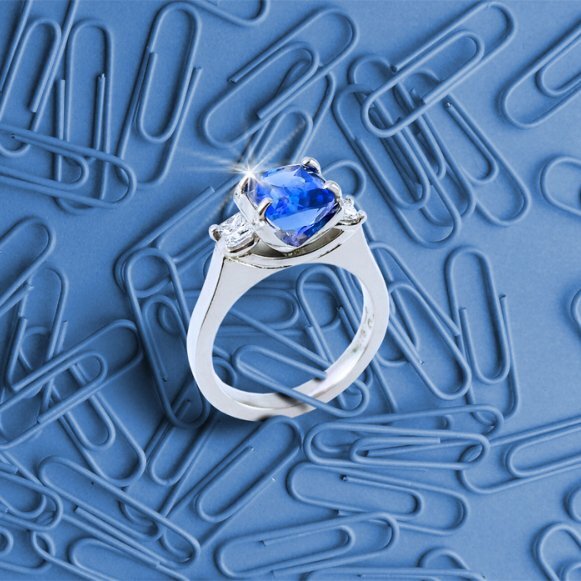 Easy finance to help you buy your favourite jewellery without paying all upfront. — that’s the jd Promise. All our jewellery comes with my personal guarantee. It’s important to us that you enjoy your jewellery. So if there is anything you want to know, just ask.